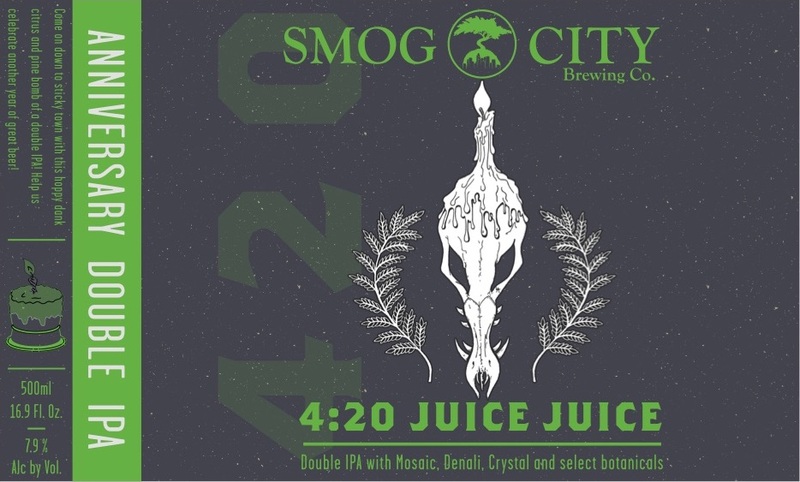 Smog City Brewing Double Bottle Release + Anniversary Party on 4/20! 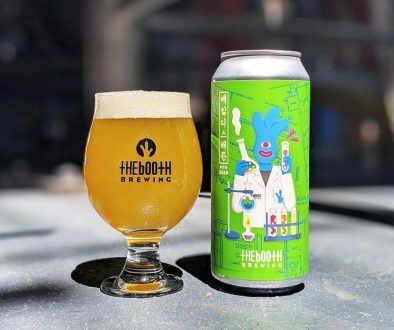 (Torrance, CA) – Smog City Brewing announces their 2019 Anniversary (purposely not enumerated) alongside two bottle releases slated for April 20th, 2019. 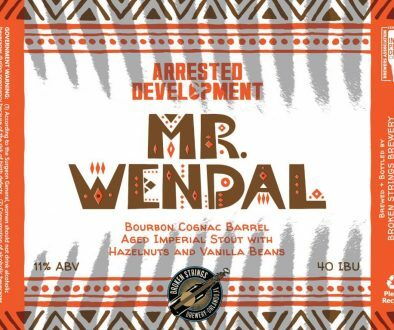 Get the details on these unique and bold beers along with the info you need to know in order to celebrate their continuation of being in the beer brewing business and totally not their 8th anniversary. General admission- Starts at 1pm and does not require a ticket. All ages welcome. You must be 21 with valid ID to drink. Housemade beer cocktails, including Frozen Thai Iced Tea Latte, Little Bo Micheladas, and fan favorite, Old Fashion O.E..
About Smog City Brewing Co.: Established in 2011, Smog City Brewing Co. is a brewer owned and operated craft brewery in Torrance, CA. We are devoted to producing creatively inspired and exceptionally balanced beers; each a celebration of whimsy and independence because to be normal is just that. 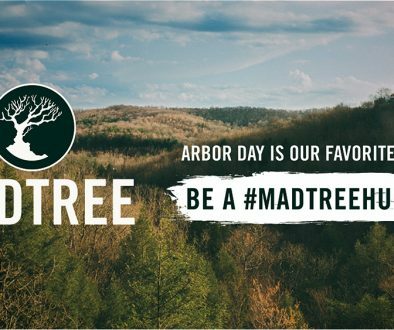 So join us in embracing different and enjoy our vast array of quirky quality beers.